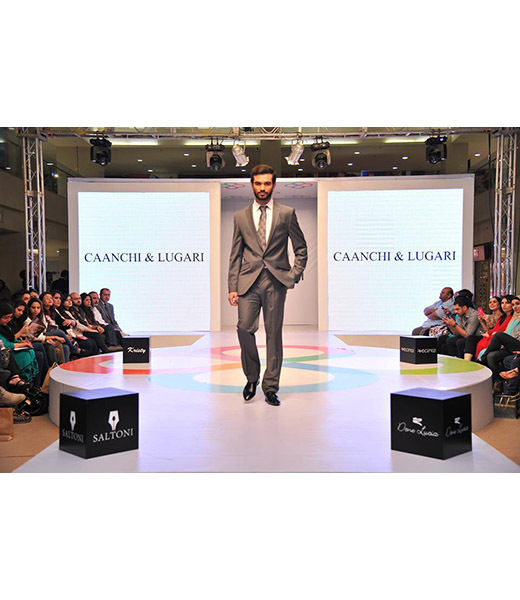 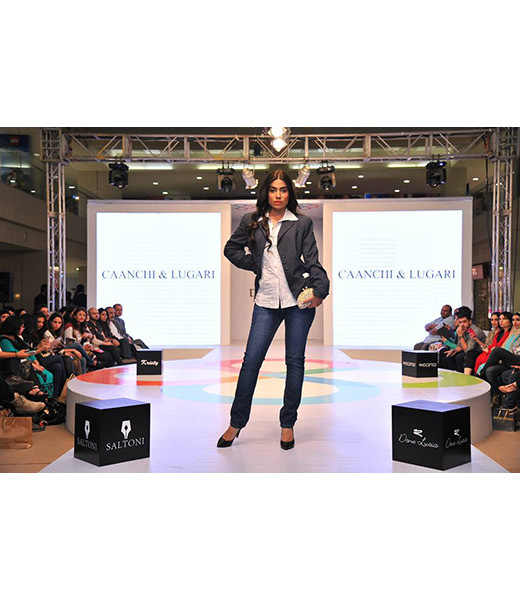 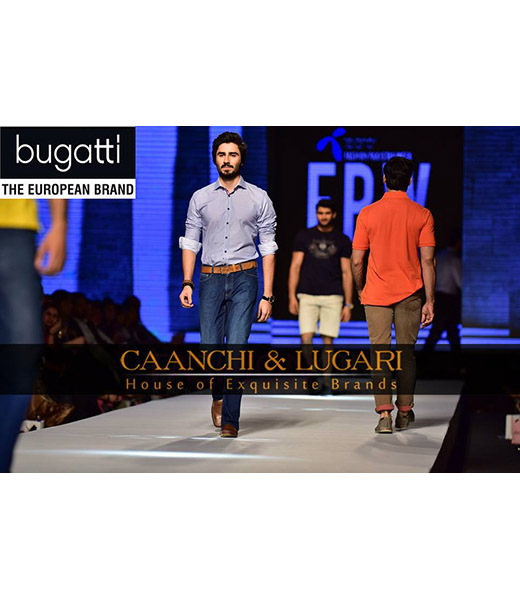 Caanchi & Lugari is a house of exquisite brands for men and women. 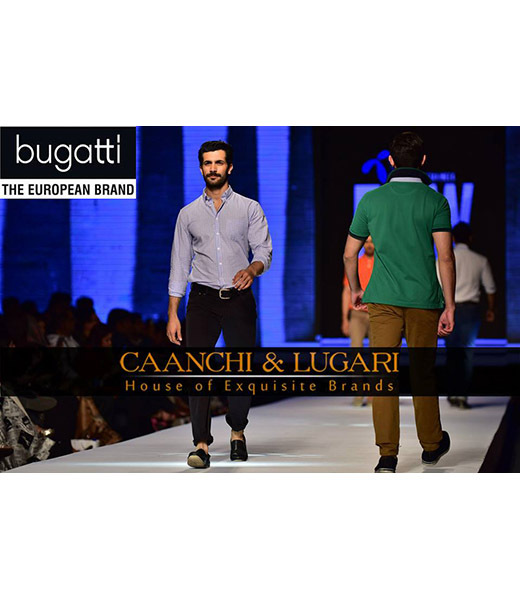 It was launched in 2008 with a flagship store on M.M Alam road Lahore, and has steadily grown to penetrate all the major cities including Islamabad and Karachi, The label is associated with offering high end global fashion designer accessories such as Armani Footwear, Valentino, Van Laack, Bugatti and many more. 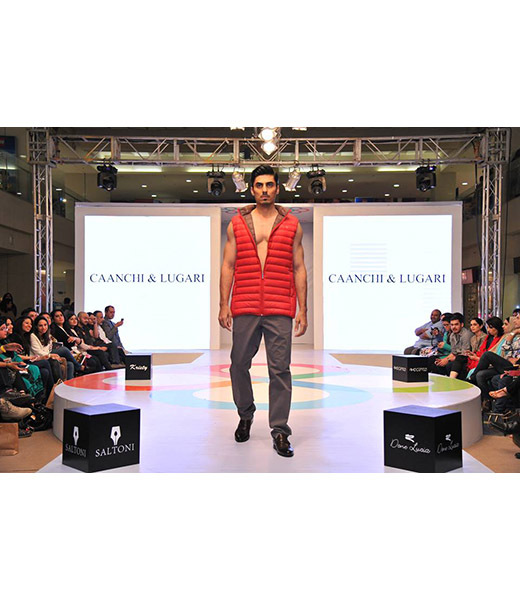 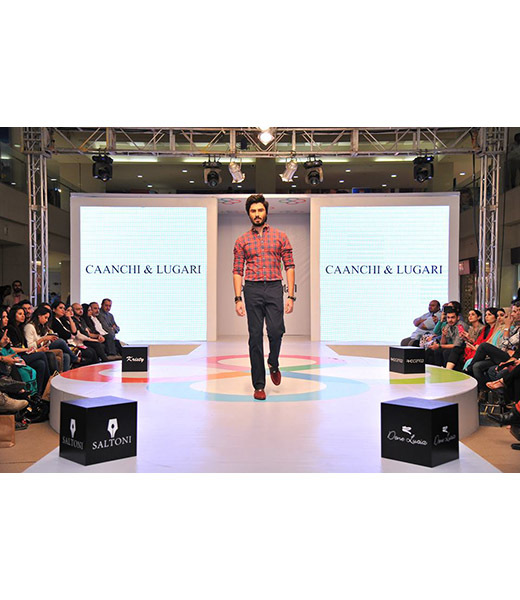 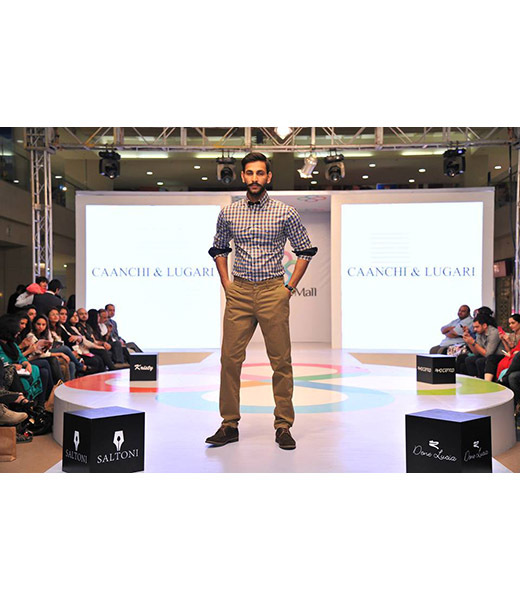 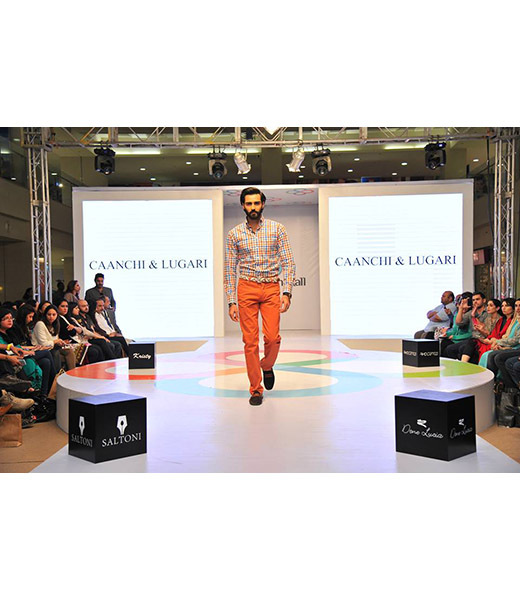 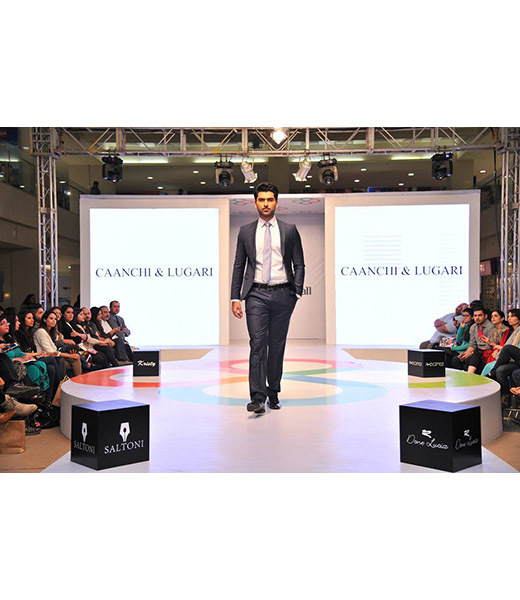 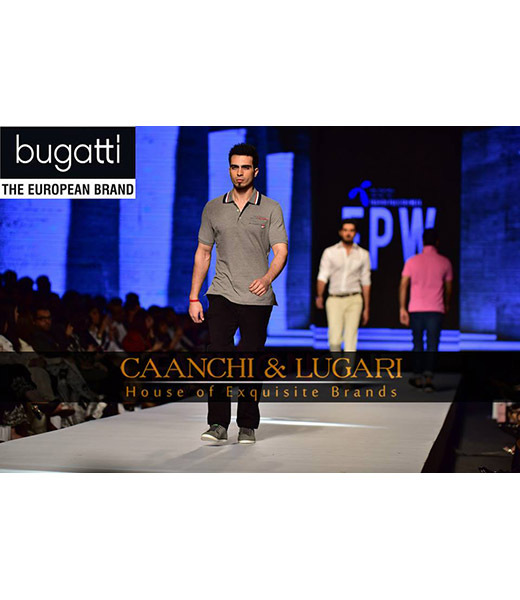 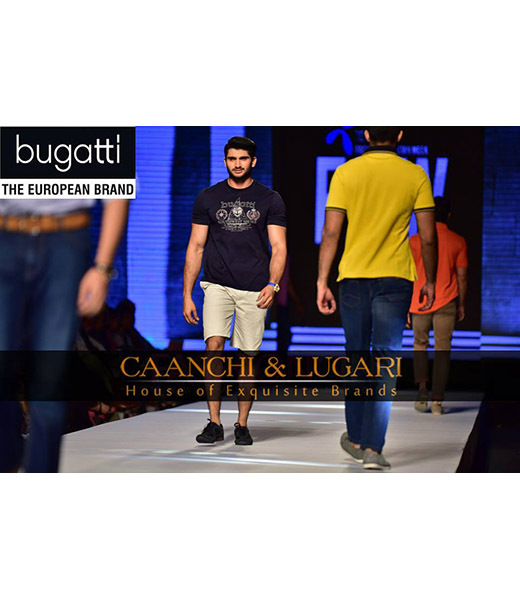 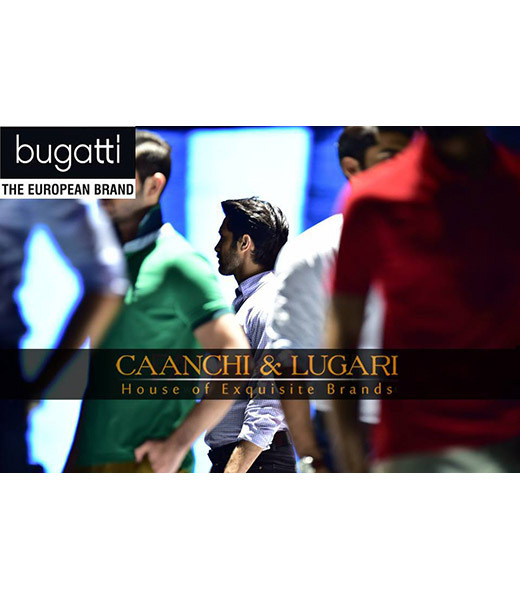 Menswear is the recognizable feature at Caanchi & Lugari specializing in a range of apparel and accessories from footwear to watches, offering a complete solution for the modern refined man. 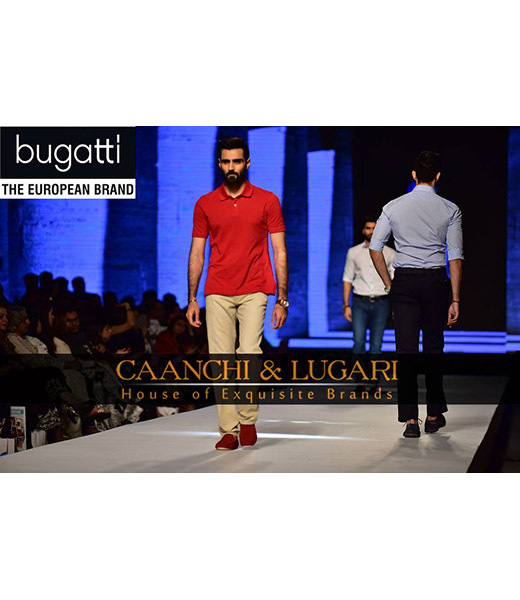 Menswear brands for apparel include a wide range of European brands including Van Laack, Bugatti, Hiltl, Jacques Britt, Fynch Hatton, Romano Botta, Saltoni, and Rho Cento. 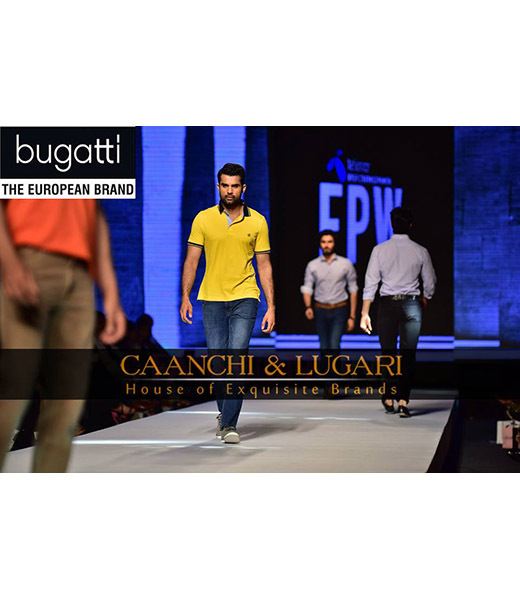 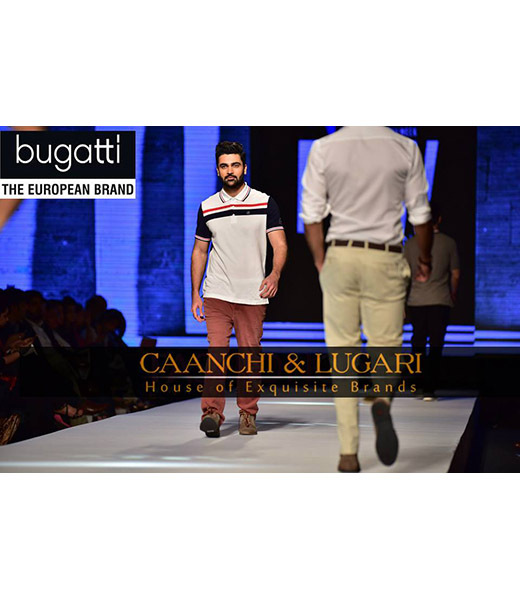 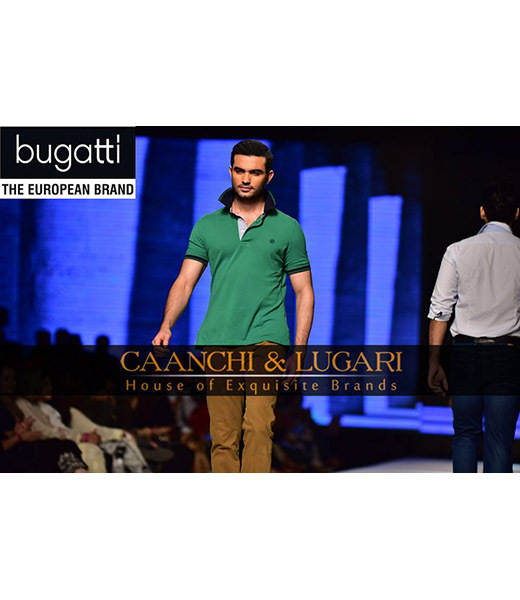 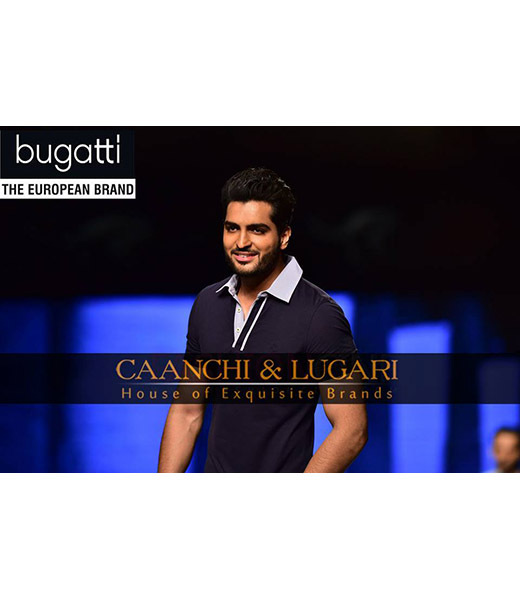 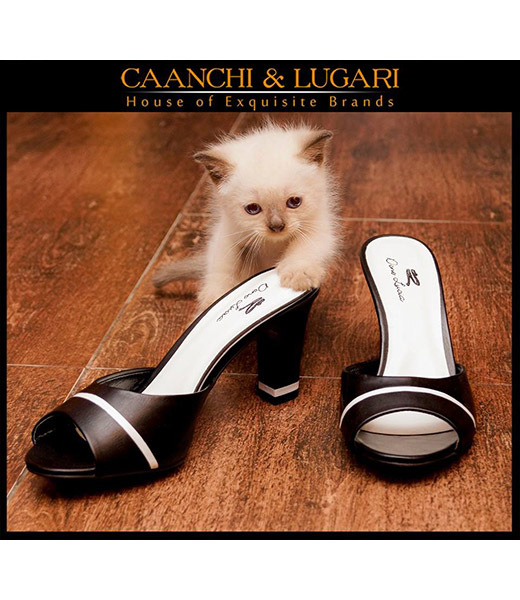 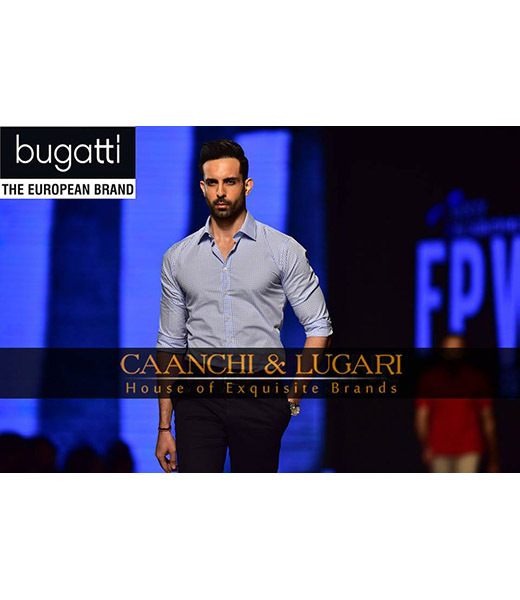 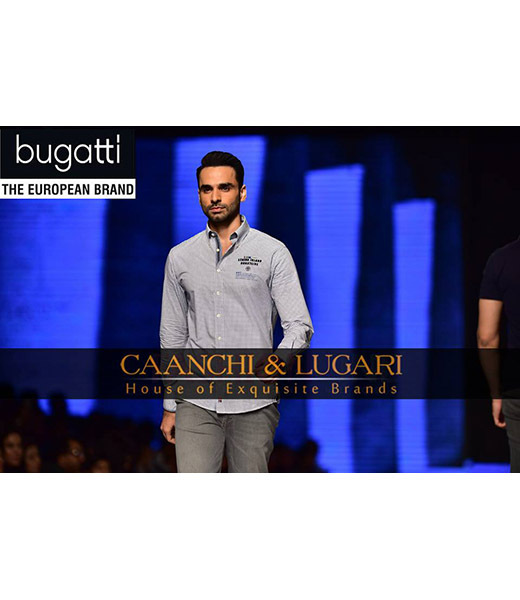 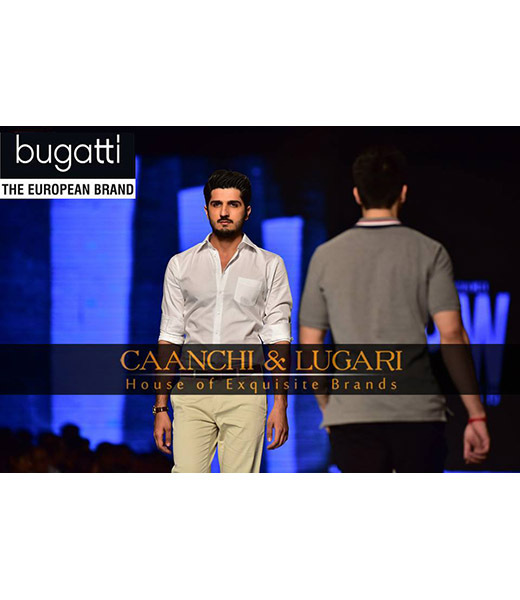 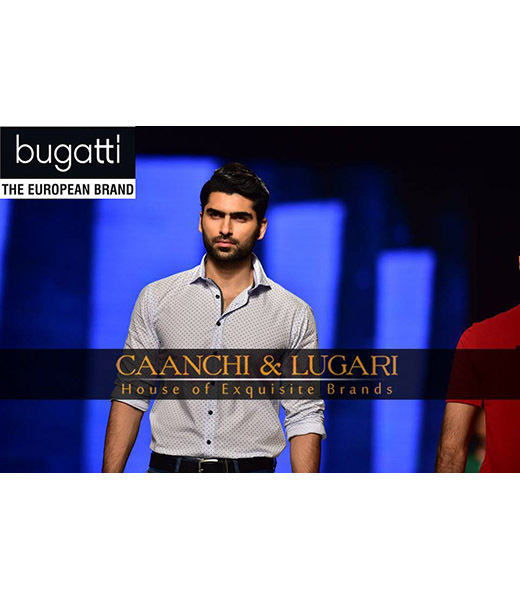 For leather footwear and accessories Caanchi & Lugari brings well renowned labels such as Emporio Armani Footwear, Valentino, Giovanni Conti, Bugatti, Saltoni and Rho Cento all under one luxuriant roof. 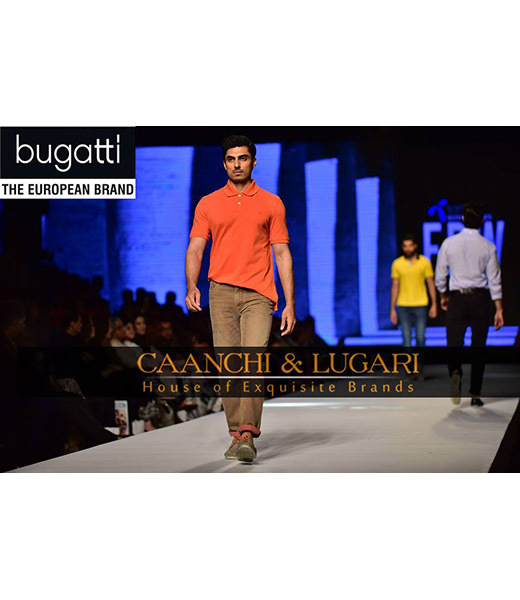 The label also offers high end watches by Davidoff and Epos. 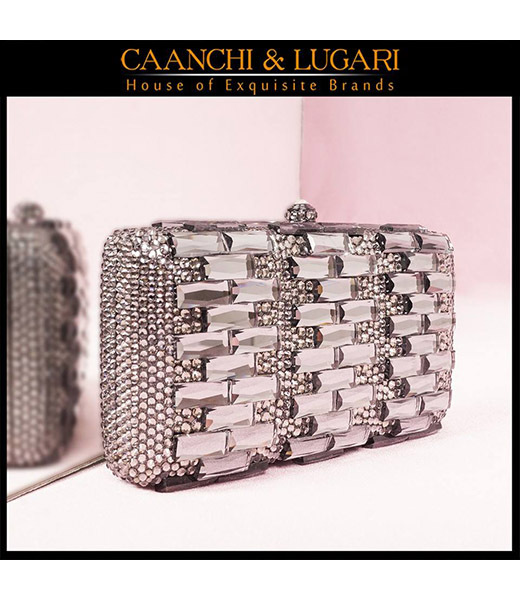 Apart from menswear Caanchi & Lugari also offer select accessories for women that include elegant evening clutches and quality footwear. 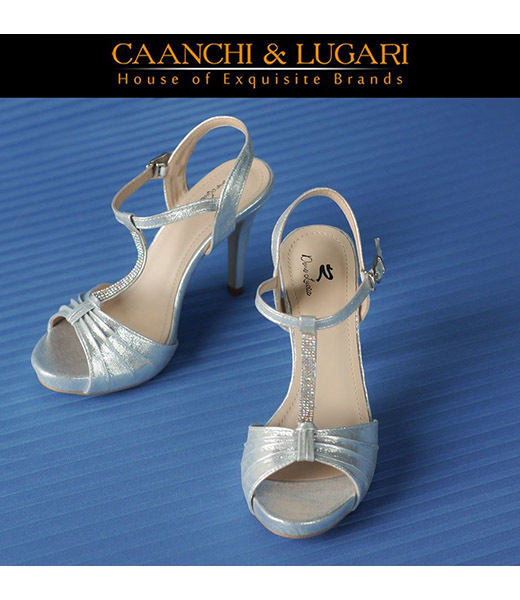 The brand caters to everything from bridal to casual shoes that are comfortable and provide a lasting experience. 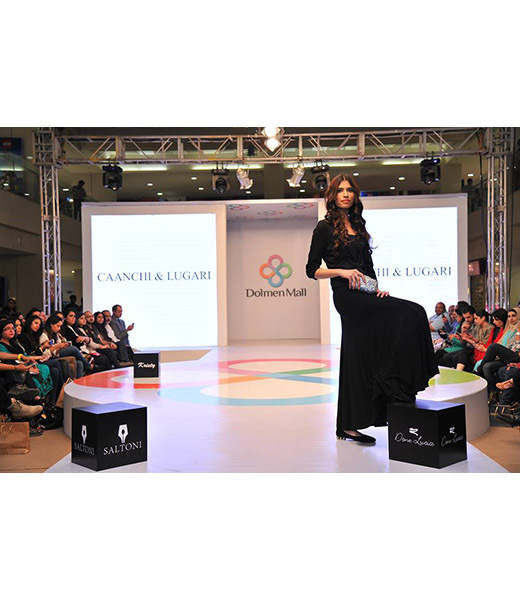 The specific brands available at the store are Dene Lucia and Kristy. 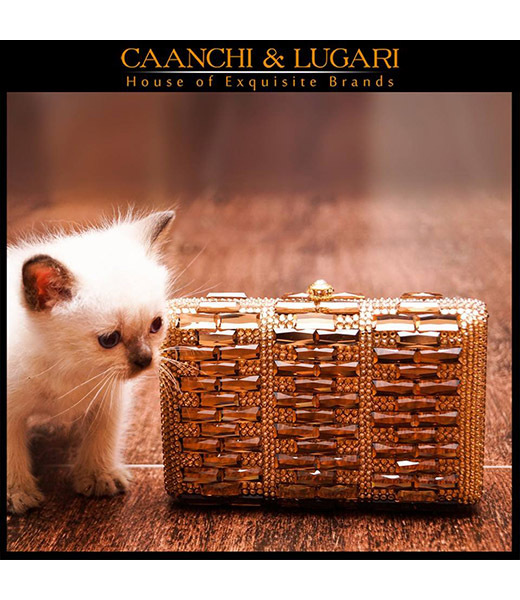 Locally Caanchi & Lugari offers a premium experience assembling international brands from around the world under one roof. 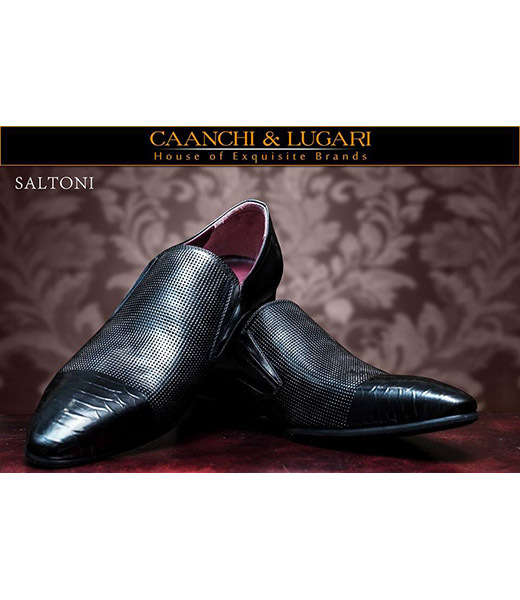 The sheer variety ensures that it caters to tastes of all sorts and age groups for men and women. 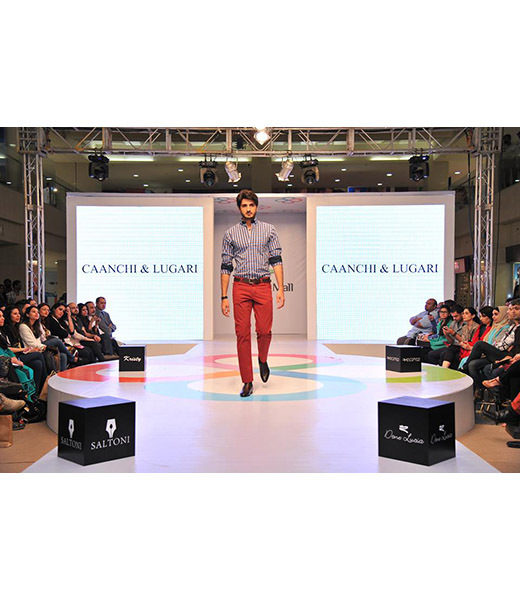 The brand strives to consistently add more brands to its list to offer their audiences ever more choices. 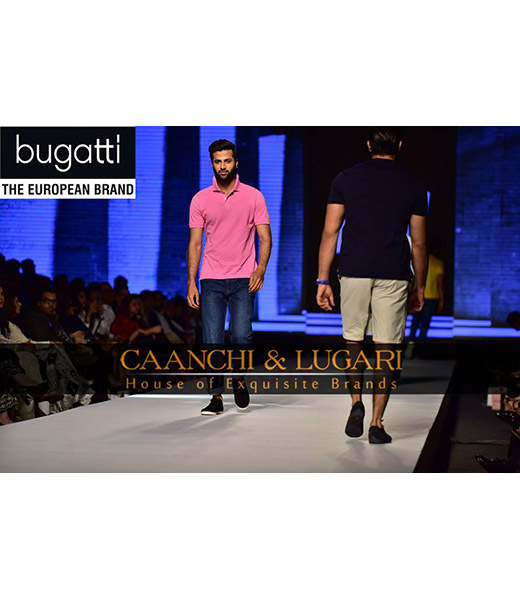 Watch this space for their latest collections.